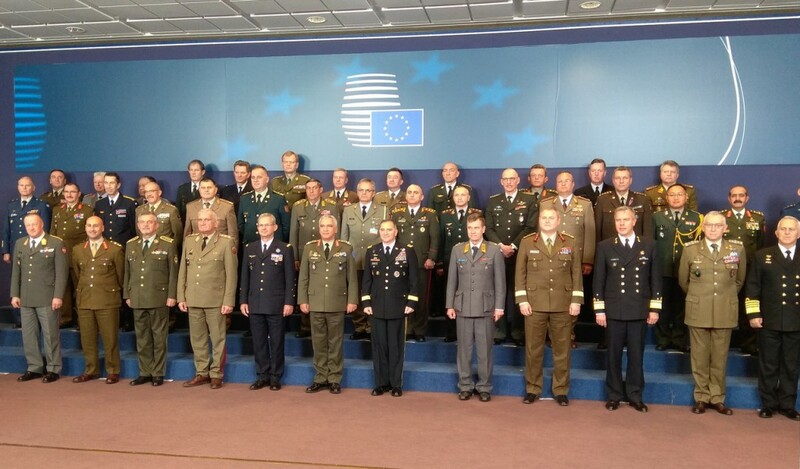 Today, Chief of General Staff of the Serbian Armed Forces General Ljubiša Diković participated in the meeting of the EU Military Committee in Brussels. 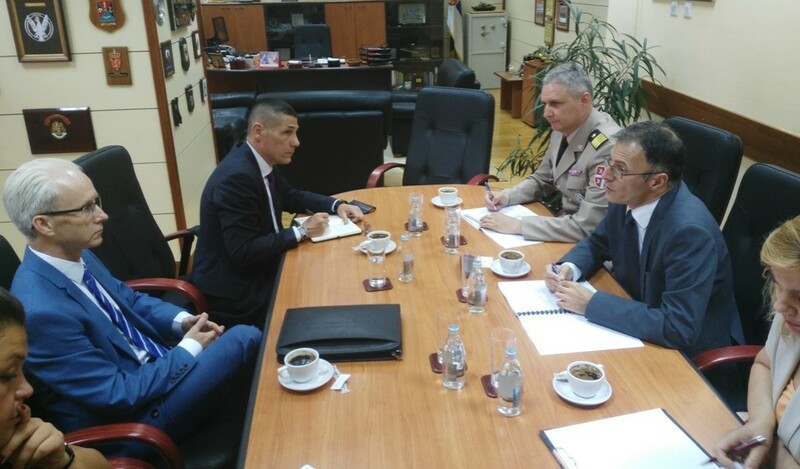 State Secretary Aleksandar Živkovic received Commander of the 1st Division of the Armed Forces of the United Kingdom of Great Britain and Northern Ireland, Major General Ralph Wooddisse. 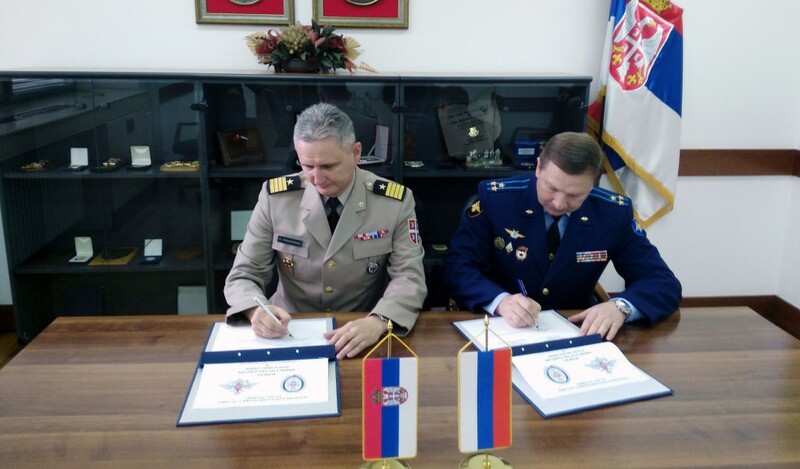 As part of their study visit to Serbia, participants in the Senior Course 130 of NATO Defence College, have visited today the Military Academy in Belgrade.